Russia’s consumer rights watchdog has lashed out at Google and YouTube for hosting what it calls suicide instruction videos and neglecting possible harmful consequences. The organization is in legal action with YouTube over a blocked video. "Google Russia and YouTube LLC express their position based solely on a threat to the freedom of access to information on the internet," watchdog Rospotrebnadzor said in a statement coming after the first court hearing in the case of YouTube against the body over blocked video content allegedly propagating suicide. The video posted in January 2012 instructed how to create the most realistic cut wrist make-up for Halloween. The Rospotrebnadzor found the content to be suicide propaganda and blocked it. 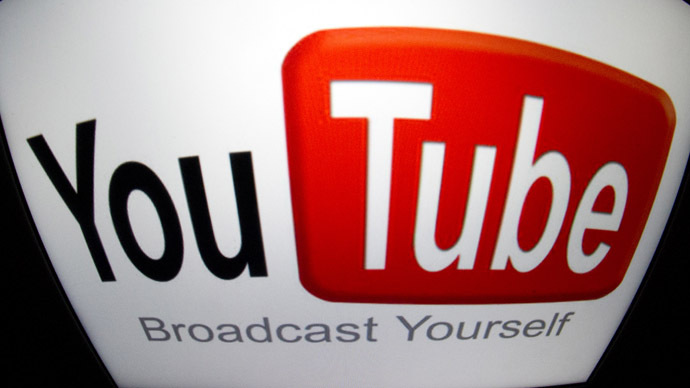 YouTube LLC filed a lawsuit asking to remove the blockage. The Rospotebnadzor also expressed concerns that web pages containing ambiguous information which is hard to interpret are sprouting all over the Russian internet. 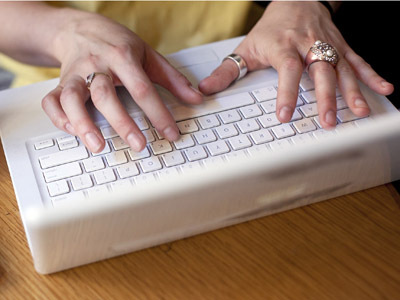 As of today the watchdog has reviewed 1,309 websites that had been reported to contain harmful content. 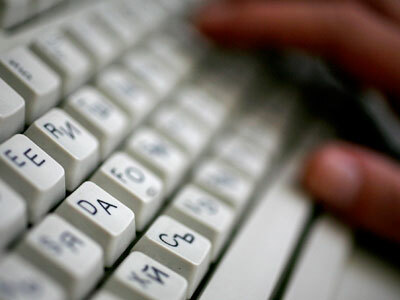 In over 1,164 cases the watchdog found enough grounds to block websites. 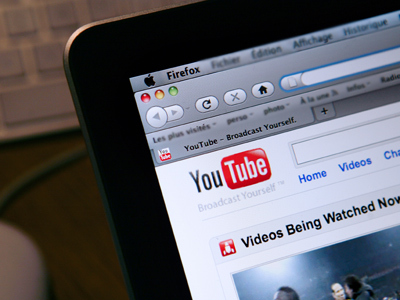 Following the introduction of the legislation, access to YouTube in Russia was briefly blocked. However, the embargo was soon lifted and the authorities explained that it was a misunderstanding. 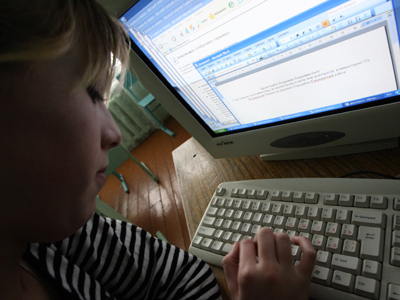 Rights advocates and some popular Russian websites have largely criticized the law, saying it could lead to widespread censorship on the web. Russia has the highest teenage suicide rate in Europe, Rospotrebnadzor reports. In recent years the numbers have dramatically increased, by 35-37 per cent, it argues.